The World Health Organization (WHO), Harvard University, University of Michigan, and country-based researchers worldwide are in the process of collecting anxiety disorder statistics for the The World Mental Health Survey Initiative (WMH). The surveys cover 27 countries in all regions of the world and collect statistics about the prevalence of mental, substance, and behavioral disorders. 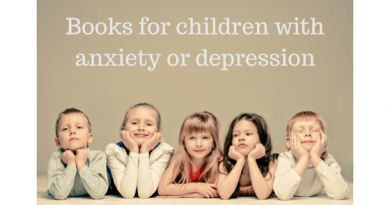 The core disorders assessed in the WMH surveys are anxiety disorders (panic disorder, phobias, generalized anxiety disorder, PTSD), mood disorders (major depressive disorder, dysthymic disorder, bipolar disorder), impulse control or disruptive behavior disorders (ADHD, conduct disorder, oppositional-defiant disorder, intermittent explosive disorder), and substance disorders (alcohol and drug abuse-dependence). Measuring mental disorders across different cultures is challenging because some cultures are not as open about mental disorders as other cultures. Previous studies relied on self-reports which causes anxiety disorder statistics to be under-reported. The World Mental Health Survey uses a more robust measure and collection process and is considered more accurate. These are the findings from the ongoing World Mental Health Survey. This article will be updated as more data is published. 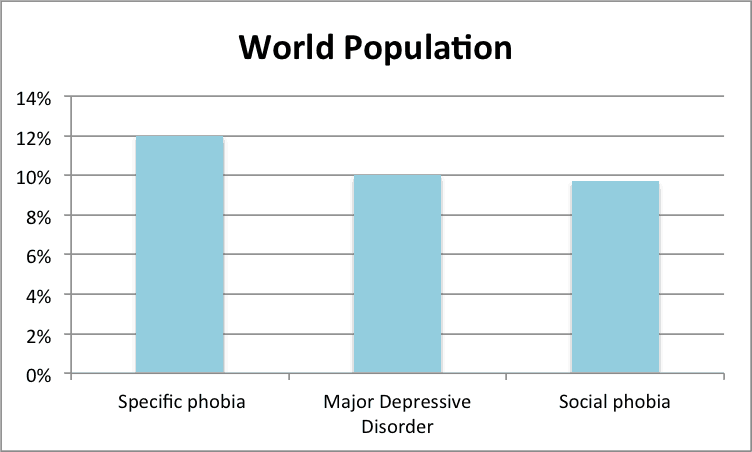 What are the most common mental disorders worldwide? Anxiety disorders were the most common in all countries studied except in 1 country. 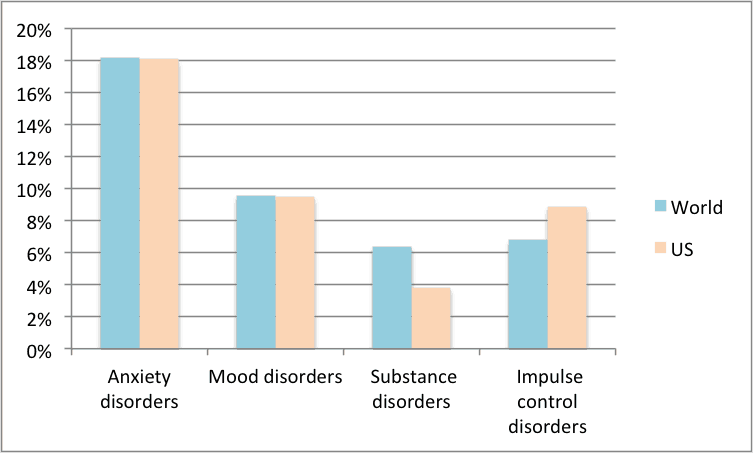 The survey looked at anxiety disorders, mood disorders, impulse control disorders, and substance disorders as shown below. * These statistics were for 1-year. 1-year﻿ means how many people have this mental disorder at ﻿﻿﻿﻿a specific﻿﻿ point in﻿﻿ time. Lifetime means how many people have had this mental disorder at any time during their lifetime. Individuals can get better during their lifetimes. 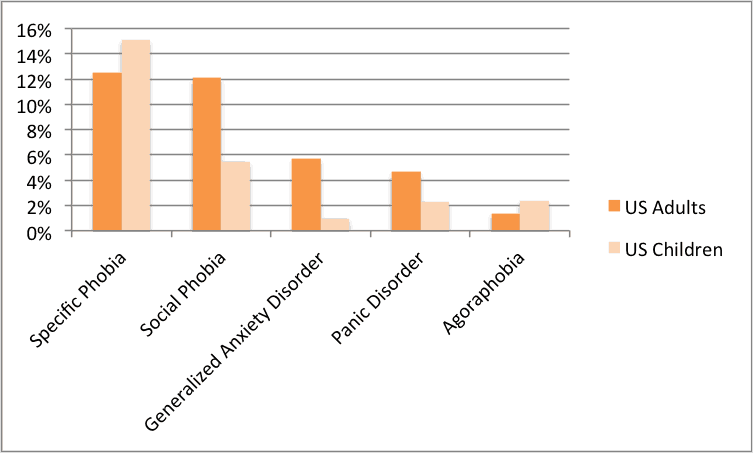 The three most common mental disorders are specific phobia, major depressive disorder, and social phobia as shown in the table below. Major depressive disorder (MDD) often co-occurs with anxiety disorders in a large percentage of the population (source). ^ L﻿ifetime﻿ means ﻿how many people have﻿ had this mental disorder ﻿at any time during their lifetime. Individuals can get better during their lifetimes. * 1-year﻿ means how many people have this mental disorder ﻿at ﻿﻿﻿﻿a specific﻿﻿ point in﻿﻿ time. 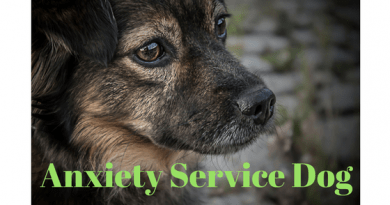 What are the most prevalent anxiety disorders in the US? 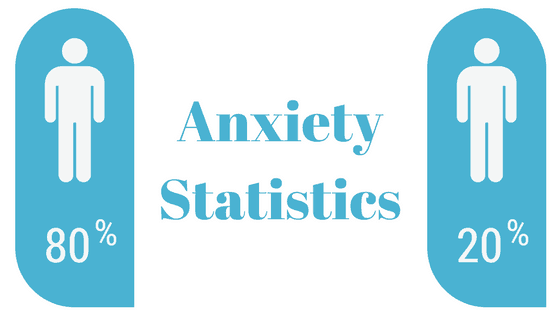 The percentage of the US population suffering with anxiety disorders is estimated below. 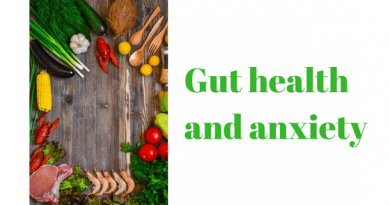 Specific phobias are the most common anxiety disorder for US adults and children followed by social phobia (also known as social anxiety disorder). The World Mental Health Survey is the most accurate collection so far for anxiety disorder statistics. We will add to this article as more data is collected and published.